I just got my sales permission last week, so it's time to try this out. I have read all kinds of seller tutorials and made research about it, but please be forgiving, if I don't know something right away and adding up the total will take some time. I'll do my best! 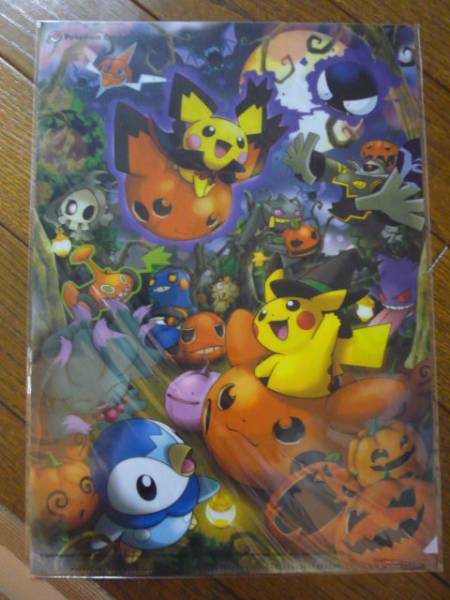 Two auctions as well as battrios and pan stickers for straight sale. 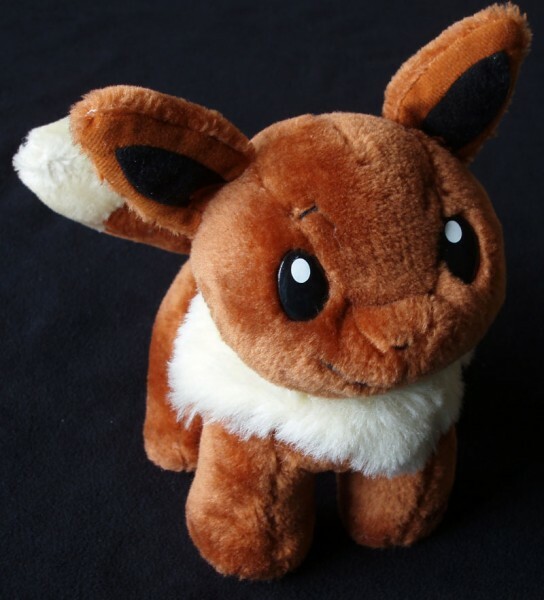 Looking for a used eeveeloution canvas plushie! I come to you today with a small want, well i am pretty sure that everybody wants one! My obsession with eeveeloution canvases has been growing and growing ever since i first saw one. So i am looking to buy a used one! By used i mean both its tags can be off and it doesn't have to be mint or anything, just not with the stitching coming undone or anything like that. As for how much i am willing to pay? Well my mum really governs my purchases so my funds are very limited, so if you are interested in selling, you can offer first. Please help me! It will be going to a good home where it will be loved. Thank you for reading this and happy Pokemon Collecting! Looking for Rayray merch + Zekroms Galore GA Payment 1 reminder! In addition, rhobslein and melissar1! You both still need to pay for Payment 1 of the Zekroms Galore GA! Please see this post for more details! Thanks! 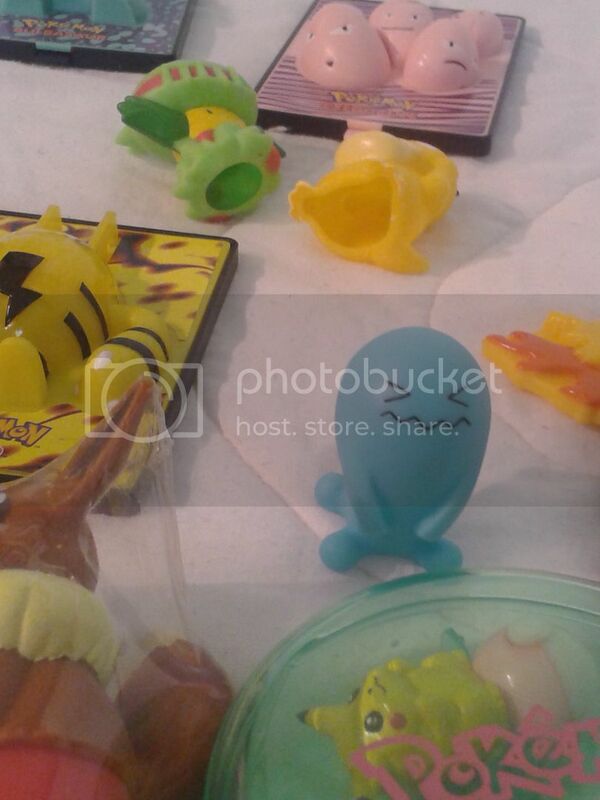 Mismagius pokedoll and Eeveelution + more megablocks reminder. 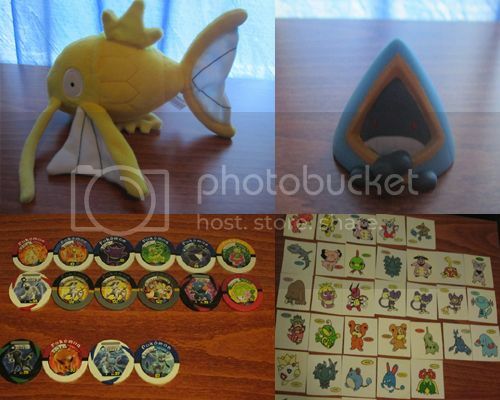 This is just a reminder that my auction for the Mismagius pokedoll, and the Flareon, Jolteon, Vulpix, and other megablocks is ending Saturday night!! A LOT of the megablocks don't have bids, so claim them while you still can! Hello all! Hope this post finds you well. 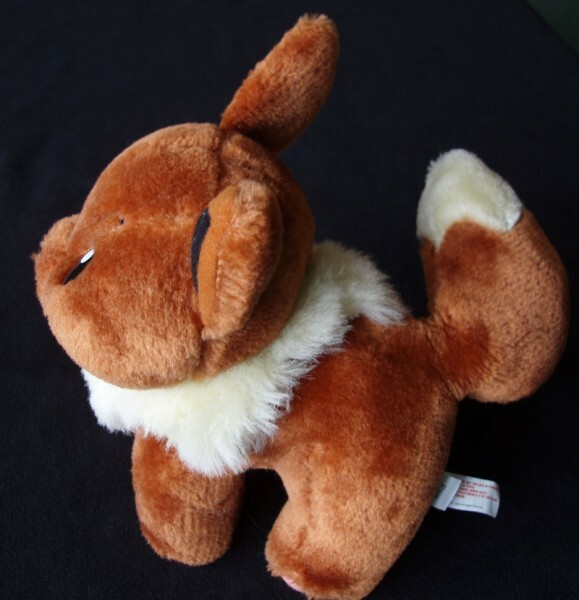 Today I come bearing a few plush to be sold, some to take offers on, and custom plush to be sold so for the love of Arceus I can get my room re-organized. 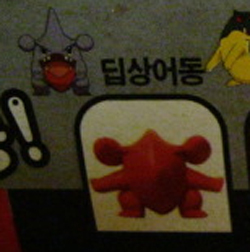 Serperior, Spinda,Wooper, and Delibird Pokedolls~! More under the cut though! Aaanndd here's a weird want! 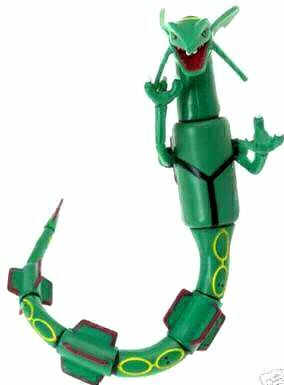 For some reason I'm really enamored by ekans metal figures. Hello! I'm Lindsay, and I've been lurking for a while but haven't posted yet. I was at home this weekend and I decided to get some pictures of my collection. I don't have a lot, but I might be able to start adding to it soon. I'll share what I have so far. I hope to be a bit more active here, so I'll see everyone around! 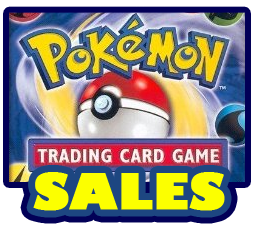 Tags: chansey, jigglypuff, kricketot, meowth, mime jr.
all new updated TCG sales! Get it whilst it's hot! Once again my TCG trade folders are getting too big to handle, so I've deided to update and rephoto everything! 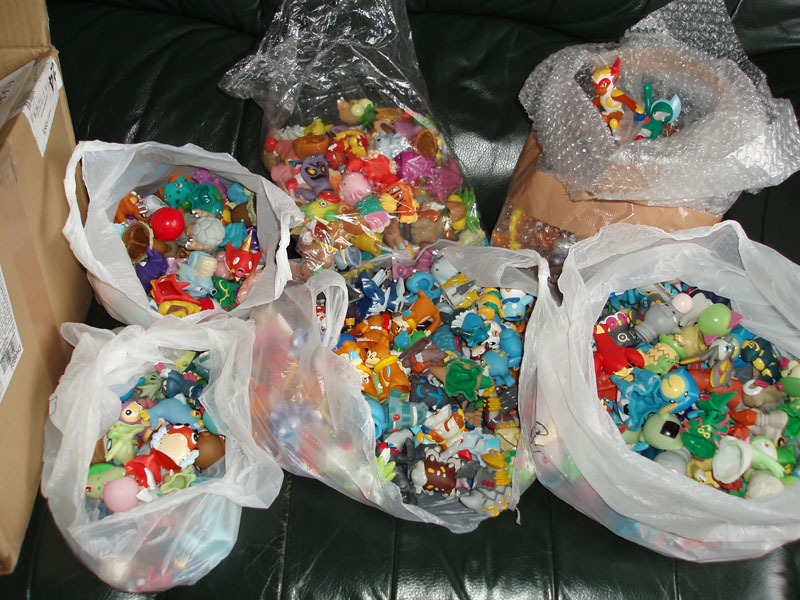 For the first time as well, I am selling off a bunch of my ultra rares! Including the very coveted GOLD STARS, primes, EX's and more! On a note: please read the rules and abide by them! The amount of cards I have is obscene, so if you dont follow the rules I will ignore you as it will just be impossible to sort out your order! Secondly, I have updated my old school TCG wants list! at the bottom I have added some of the cards I need from expedition, aquapolis and skyridge! I would rather trade for them at the moment, but we may be able to work something out! Group Buy Need 4 more!!! These are shooters from mc donalds. It's only got a couple days left guys!! Hi there, it's nice to meet you all. I'm Trimble (But more commonly I go by Kona), and I'm new to the group. I've been a fan of pokemon since I was little, (Age five, now nineteen!) and despite growing up, it's something I never really outgrew. I got every version of all the games (Though I missed plenty of spin offs) and my parents found christmas shopping easy, as all I wanted were cards and pokemon dolls. Anyway, it's nice to meet you guys! Expect to see me around. Card News Issue #6 - 09/14/2012 - The "FINALLY" edition! Schenzi 400 Kids GA and Quick Eevee offers! All paid members are posted out, or will be combined with your other orders. Everyone else was PMed at the beginning of the week and I'd had no replies/payments. I'm going to keep those items for the set time limit, don't worry. Schenzi 400 kids and more GA - Arrived! Yay! truantdurant you have privacy setting enabled that block PMs. Please use the spreadsheet and pay ASAP. I will not start posting extras or photos of orders until this is paid off (or explained). There has been some confusion - The items are not at my house, Payment 1 was for the items and Payment 2 was to get them to my house. Payment 3 will be postage to you! We are waiting for samurwatt, densuine, meijiatron, silverbuizel, jenksss, winterfresh100 and wutastic to pay Payment 2, I have PMed all those that I could. I've had this lovely guy in my collection for a while, but it's time for him to snuffle his way to a new home. He's the 10" Play by Play edition. 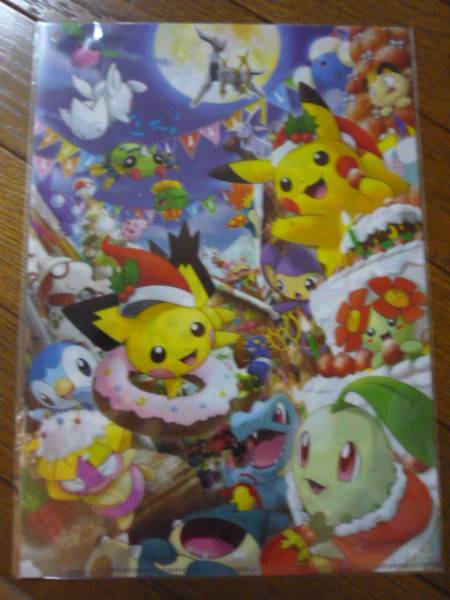 New goods from the Pokemon Center, including adorable upcoming Christmas themed stuff!! Long story short, I'm looking for both Halloween and Christmas decorations a little in advance, and there's actually 2 thing I found that would be quite perfect! Looking for both of those, there both from 2009 from Halloween and Christmas promotions respectively obviously. So if anyone has one of those clearfiles or even both for sale, let me know! Willing to pay pretty good.